Resilience & adaptation to the "new normal"
Natural disasters are a part of life. While we can’t predict when they will occur or the consequences that will manifest in our communities, we know they will happen. And when they happen, the affected communities will transform. It is unrealistic and narrow minded to think that affected communities will return to how they were pre event. 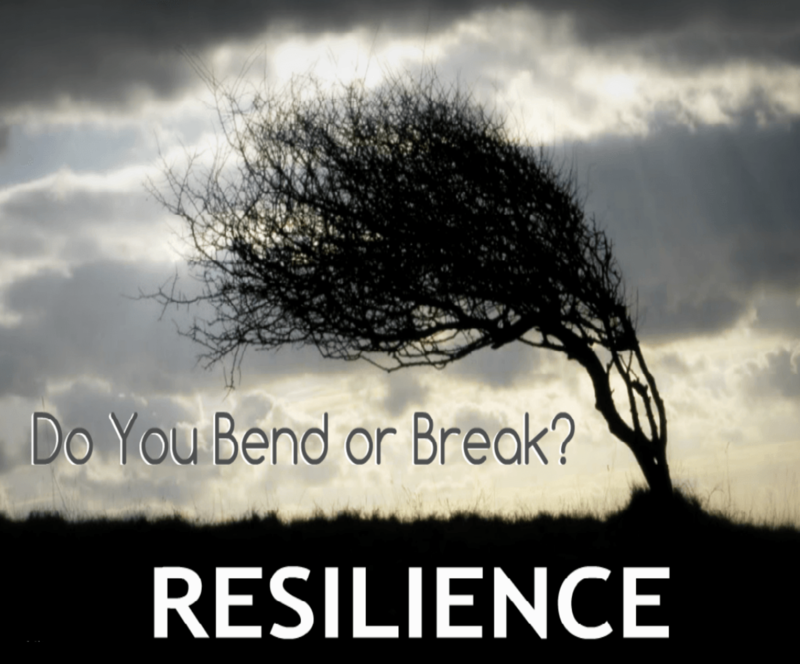 The notion of resilience, in its simplest form is often thought of as an elastic band that stretches and rebounds back to where it was. However, in reality, we are all shaped by our experiences and change as a result of them. There will be a return to normality once the dust settles but it is different. It will be a “new normal”. Any experience we live, pushes into different places and tests our resolve. Some people grow, some wither. For some the return pre incident functioning happens quickly, for others it takes time and has a profound impact on their lives. Each journey is valid and unique. The notion that we are at the mercy of our environment is a fallacy. Resilience building to understand the challenges at a community level and the consequence of a shock or stress to that system is a core part of planning and mitigating disasters. We do not know when, where or when crisis hits, there is a natural and practical tendency toward tunnel vision, focusing only on the problem at hand. But management needs to take a look around and ensure that the company is still headed in the right direction, or if not, make the necessary adjustments.